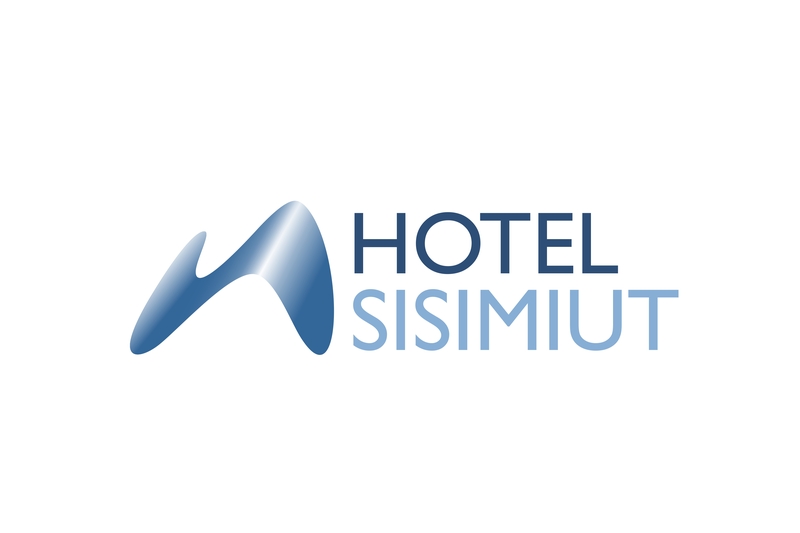 Hotel Sisimiut offers four star conference facilities. We are a safe and reliable choice when you need to arrange courses, meetings or conferences in Greenland. The large distances in Greenland often results in long travel time – and we understand that time is an important factor in planning events. Sisimiut is centrally located on the west coast of Greenland, where both connections by plane and ships are convenient. 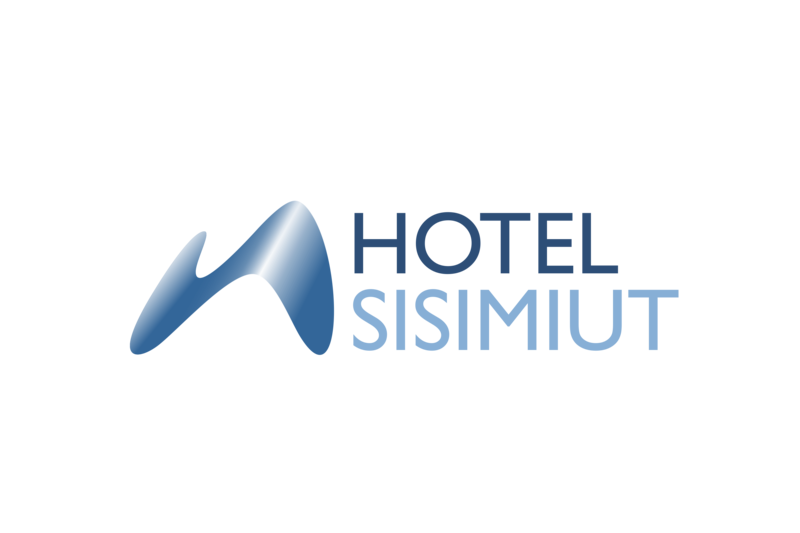 A course or conference at the Hotel Sisimiut offers ideal opportunities to optimize the meeting time and minimize travel time. A successful event requires modern facilities and not least, varied, interesting and tasty food. Our cuisine places great emphasis on using local raw materials for course menus in combination with the experience we gather around the desires and dietary requirements of the attendees. We prepare a transparent quote on a total package solution. Your total solution may contain eg. transportation to and from home, course residential accommodation and course catering in the hotel restaurant and a meeting package. Total solutions provides a necessary basis for comparison of your offers. In collaboration with the cultural center Taseralik, we can offer larger conferences.